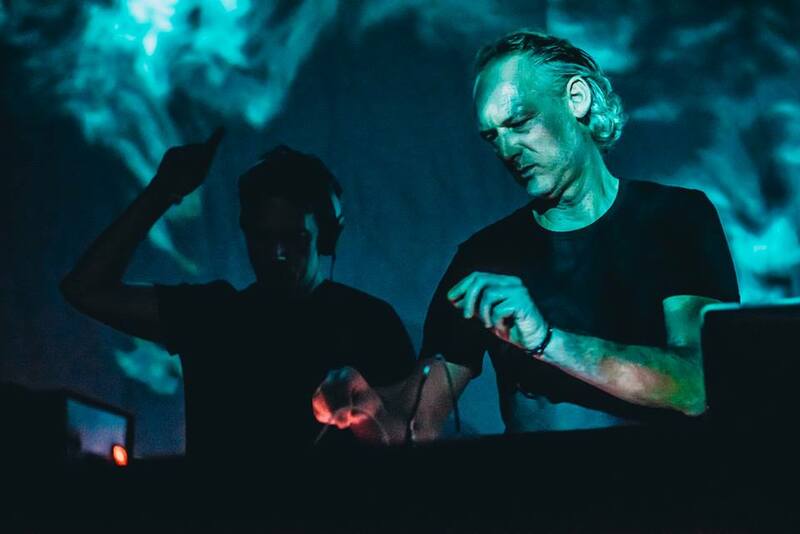 Had the MOST AMAZING time ever at Kruder & Dorfmeister DJ Set last night. I showed up solo, on one crutch. Got offered a chair to sit in near the bar area (next to another person with a cane…). Was like an old school reunion. So many awesome human beings surrounded me and kept me “safe” from the crowd. Can not believe how epic and incredible last night was, and I almost stayed home due to a several day sinus/migraine pain in the arse headache. So glad I rallied! Thank you to everyone who came out and that visited me on my chair/throne: Todd, Gary, Richard, Nadja, Matt, Dori, Michael, Shoshanna, Kristin, Erika, Todd,Jim.. I danced my ARSE off, sitting in the chair for the entire three hours. Rachel, Bill, Roxanne, Peter and I held it down til the sweet end. Around 10:30pm, K&D played a few “off” tracks (IMHO… a little too techy-house-boring), but I think it was to test the crowd. After that, they went full-on out, with some sweet D&B, a tad of breaks, and their killer, bass-heavy, shake-it-deep sound. OMG I was in HEAVEN. Towards the last few minutes (11:30am or so), as they were playing off their old skool K&D Sessions album, I had space to stand up (surrounded by friends as guards) and actually grooved standing up for a few minutes. They ended their set with the sweetest track I’ve ever heard – Happy Bear, by DJ DSL. photo credit: Fonda Theatre via Facebook.